Tune in later to these rad guests..
..is a music based show that promotes Musicians, Songwriters, Producers and Music based projects on the Steemit Blockchain. We give 6 guests a 20 minute slot to perform live and/or have their track played and talk about their music project. Each guest will have their post promoted in live chat and shared with the listeners. We highly encourage audience participation and thrive on listener engagement throughout the show. As our audience grows we will provide cryptocurency incentives for artist participation and community stewardship in support of charity. To be featured on the show you need to..
Have or create a post with your song. Send the link of your post plus a YouTube, Soundcloud or Choon link of the track to @d-vine over on Discord. 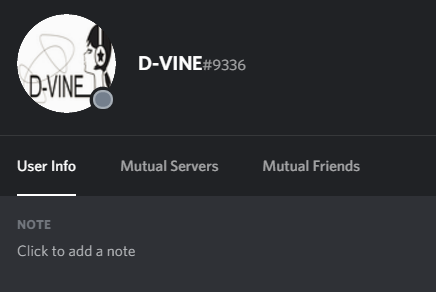 Have or create a post with your project, send it to @d-vine on Discord. Any other links to promote the artist or project are welcome as well.